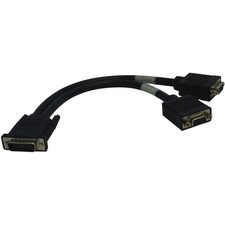 Tripp Lite's angled Cat6 patch cable is ideal for where connections are in tight quarters. 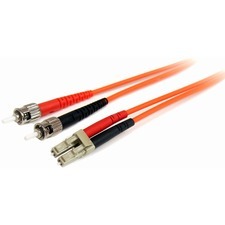 It reduces stress on the cable, and excessive bending and is great for switches and patch panels in networking racks, or behind desks and wall connections. 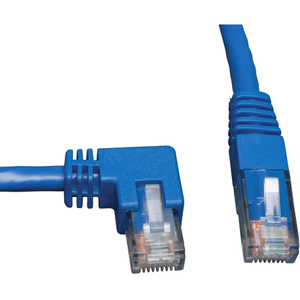 It meets or exceeds Cat6 specifications and features fully molded ends for a lifetime of use.